Manitoba’s highest and favourite ski hill ‘Mount Kenaston’ is closing for the 2019 season after temperatures rose to minus twenty this weekend. 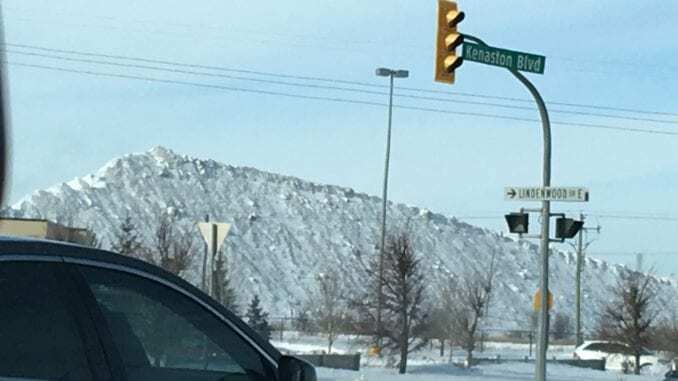 Mount Kenaston is Manitoba’s highest peak from November to March each year, as all the dirty snow is cleared from the streets and deposited here on this one giant ugly hill. Although winter sports enthusiasts were hoping the ski hill could last a few more weeks, most skiers have resigned themselves to the inevitable. 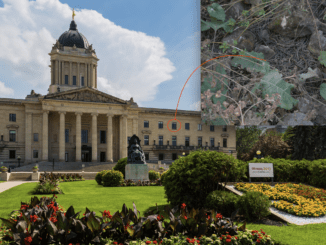 The city has announced that Mount Kenaston will be closed to the public for the next three years in hopes that they can preserve enough snow to host major international sporting events.